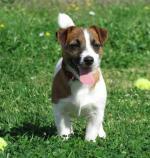 Local Dog Breeders - Help People Find You! Most people use the internet today to search for local businesses. What does this mean for you as local dog breeders? Well, you want to be where the traffic is - online. Today, ads or listings in the phone book simply do not pay off anymore. You may already have a website for your business, or you might not be at that point yet. Either way, listing your business on our website is a great way to help people find you. We get thousands of visitors to our site every month... visitors who already have an interest in your type of business! Because we know this will be of help to our valued visitors, you have the opportunity to advertise for free with us. While we don't charge for this great opportunity, we do ask that if you find our website to be of value to your clients, you link back to our directory from your own website. Remember, there's no catch... even if you don't want to link back to us, you can still list your business in our directory for free! I know that my readers will find this list of Canadian dog breeders valuable. Don't yet have a website for your business? I built this site using SBI! (which stands for Solo Build It! ), and am thrilled with the results - both how it looks and how it performs and brings me loads of targeted traffic. This is the perfect way to give your own business a boost. How do I mean? Well, for small local businesses, having a quality website that gets found in search engines, along with Social Media websites, can be the most valuable marketing money you ever spend. The problem is that most people either don't know how to build a website, or don't realize how easy it can be - especially with SBI. Trust me, if I can do it, so can you! 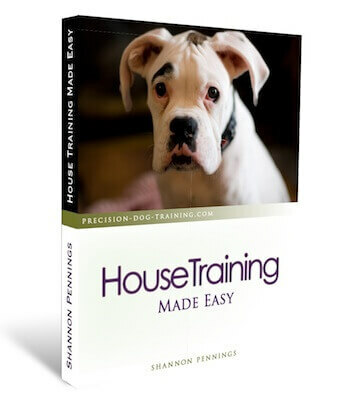 Building a website was the perfect way for me to have a second income - I am able to use the knowledge that I have about dog training and dogs in general, and turn it into income. Want to read more about my story? Take a look at this great video overview to get a feel for what SBI really is, or if you're short on time, visit the SBI Quick Tour. Simply fill out the form below to start your free listing. Remember, space is unlimited, so give lots of information! The purpose of this directory is to help people find you when they search online for a quality breeder. Give them as much relevant information as possible, and be sure to add photos. We will not add any listings that include prices. You might want to include info about your particular breed and dogs, whether health clearances are done, if your pups are registered and/or guaranteed, what colours are available, and if stud services are available. Don't forget to include contact information, otherwise people won't know how where or how to find you!